People Pleasing Pizza since 1971! 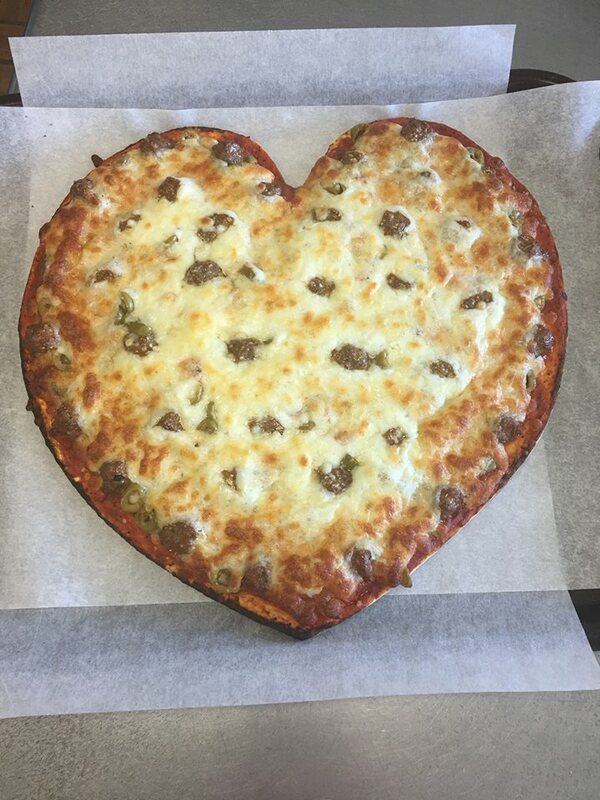 Founded by John and Pat Burbank, we have been serving up quality pizzas, pastas, sandwiches and salads since 1971... back when pizza came in a bag. Since then we've grown into a local favorite in South Saint Paul and the surrounding area. The reason? We use fresh ingredients, and make our own sausage, meatballs, and sauces. We'd tell you more about the recipes but John was always pretty intent that we don't do that. So, we guess you'll just have to stop down and try them for yourself. 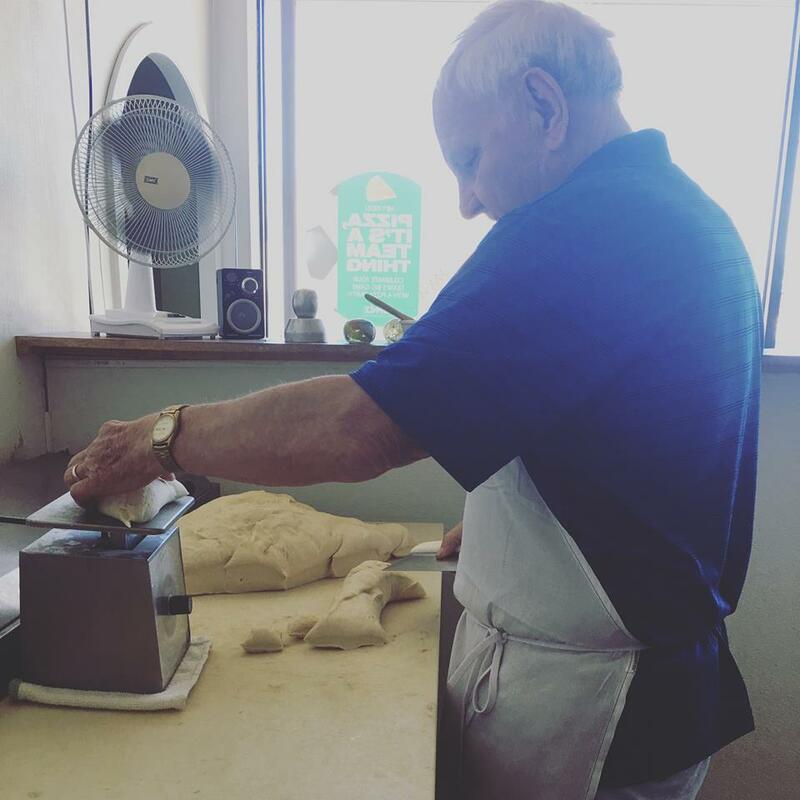 To this day we remain a family owned and operated business, with generations of our family working to bring quality and delicious food from our family to yours. We care deeply about our employees, our community and you, our customers.